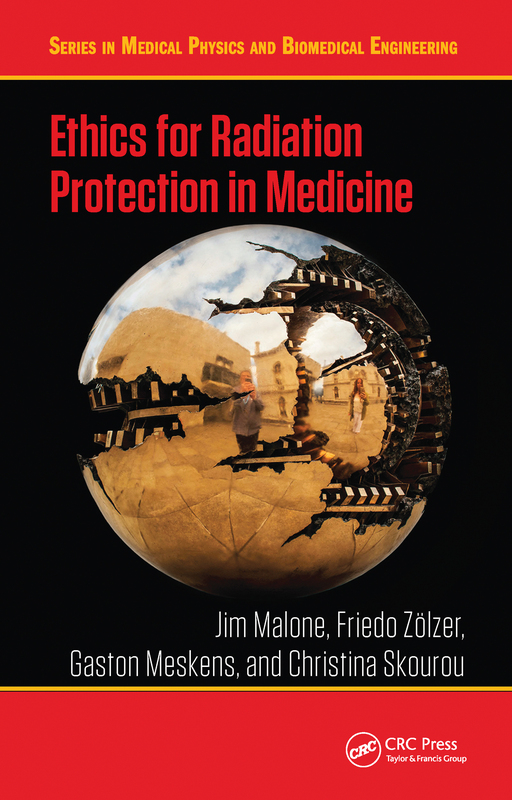 This book presents an up to date ethical framework for radiological protection in medicine. It is consistent with the requirements of the system of radiation protection and with the expectations of medical ethics. It presents an approach rooted in the medical tradition, and alert to contemporary social expectations. It provides readers with a practical framework against which they can assess the safety and acceptability of medical procedures, including patients’ concerns. It will be an invaluable reference for radiologists, radiation oncologists, regulators, medical physicists, technologists, other practitioners, as well as academics, researchers and students of radiation protection in medicine.